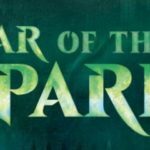 3 weeks agoWar Of The Spark Prerelease at Magic The Collectors Con! 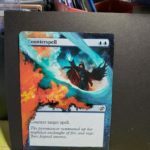 3 months agoAlter Artists 2019! 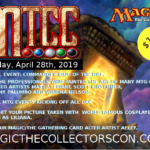 3 months agoAnnouncing MTCC 2019! 12 months agoThank You! 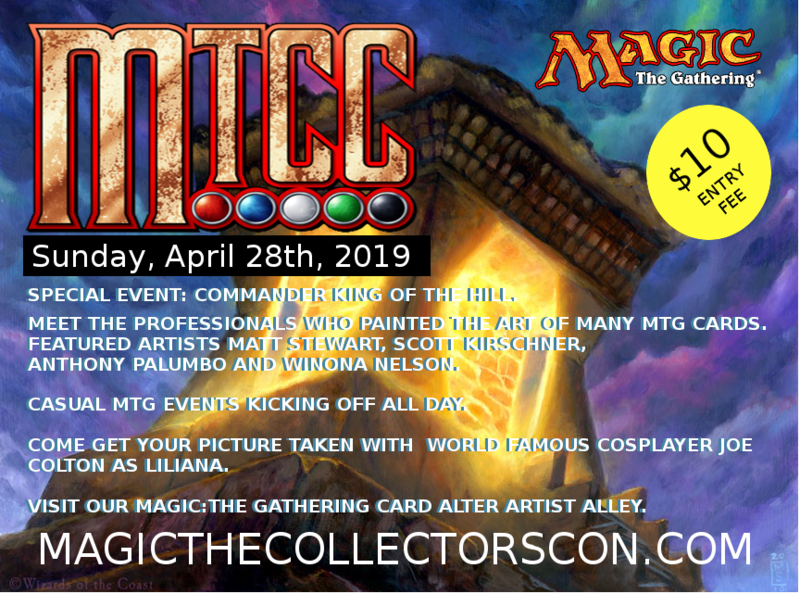 War Of The Spark Prerelease at Magic The Collectors Con! 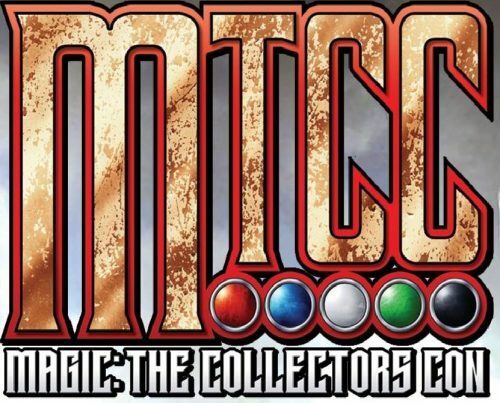 We are looking forward to our 3rd annual convention celebrating the Magic: The Gathering card game!